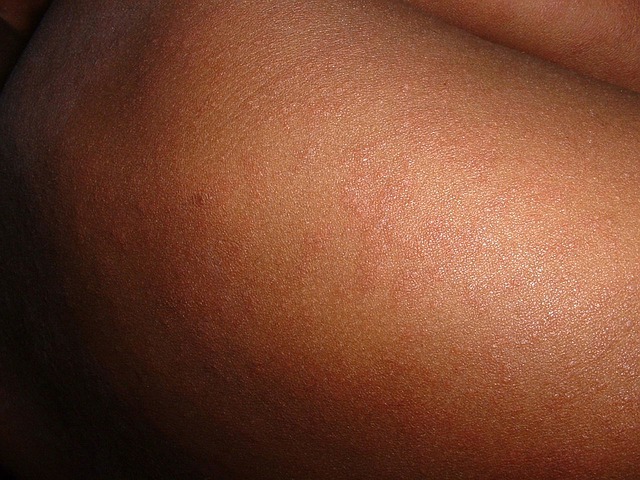 In a follow-up on the measles outbreak in Clark County, WA, an additional confirmed case in a child was reported today by county health officials. This brings the total to 23 since Jan. 1. In addition, two suspect cases are under investigation. Twenty of the 23 cases were not vaccinated against measles. Kaiser Cascade Park Medical Office, 12607 SE Mill Plain Blvd., Vancouver 12:30 to 7:30 pm Saturday, Jan. 19. Portland International Airport, 7000 NE Airport Way, Portland 7:30 to 11 pm Tuesday, Jan.15. More specifically, baggage claim and south end of the ticket counter (near Alaska Airlines and Starbucks). Costco, 4849 NE 138th Ave., Portland 5:30 to 8:40 pm Wednesday, Jan. 16.